Noverus AV is a premier Audio/Visual consultancy. We provide services ranging from initial design and recommendations, to installation and maintenance. Our team of engineers have the experience you need for any project from your conference room to your thousand seat auditorium, in lighting, sound, and visual display along with video production services. Allow our team of experts to help you along with your project. Whether you are projecting a sales pitch, DJ-ing at a wedding, or presenting the Gospel in a large auditorium, the AV technology you use can take your business or worship facility from good to great. We want to help you make that jump. Fed up with running into issues with microphones, speakers, feedback, bad patch panels and more? We can fix your woes! 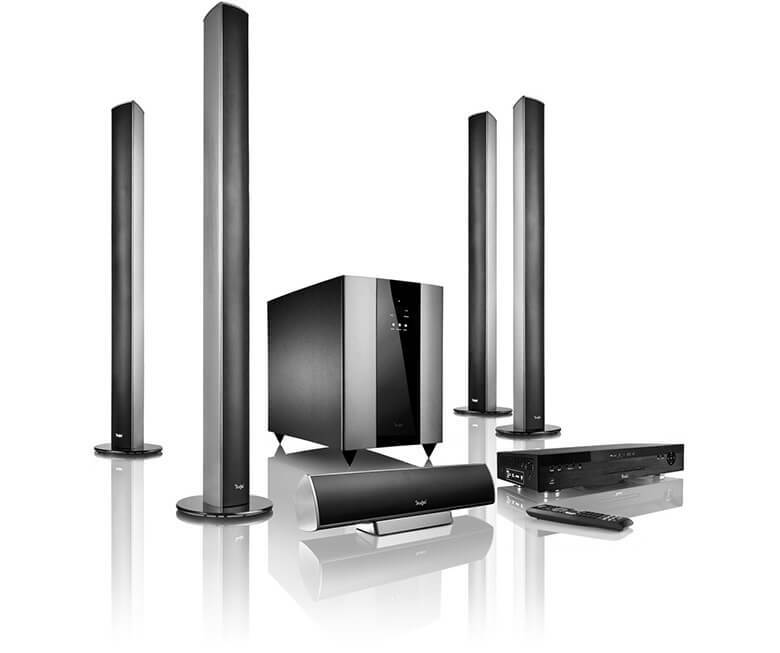 We offer state of the art sound equipment and installation all on a budget you can afford. Are you ready for your customers or congregation to experience all that you have to offer day after day whether you are open or not? We thought so. Keep the excitement and the word spreading by taking utilizing Livestreaming and video recording. We have the equipment, the know-how, and experience to set you up for success. Tired of your same old boring one dimensional lighting day after day? Are you still buying gels to transform the color of your space? We can take any space and make it more dramatic, exciting, and eye catching. Whether it is transforming your restaurant, bar, nightclub into the hottest spot in the area, or creating a visually stunning church service, we do it all. Ready to turn boring old presentations into mind blowing works of art, all while transmiting them with ease? With our selection of cutting edge software, you can run and transmit presentations from multiple devices including iPhone and Android. Who needs a podium or a binder full of notes? Not you! Looking to attract customers into your establishment with jaw dropping visual displays and brilliant clarity? We have got you covered. Let us show you how to offer more for your sports bar experience, your office presentations and your message and worship content.